As one of the world's largest & most innovative power tool manufacturers, RYOBI specializes in making pro-featured power tools truly affordable. 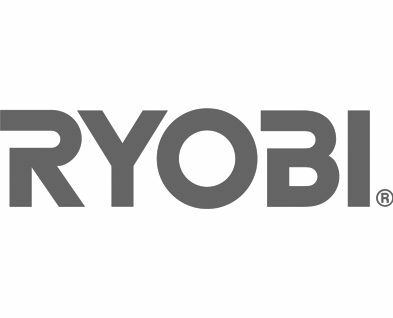 That's why RYOBI is the brand of choice for millions of homeowners & value-conscious pro's. 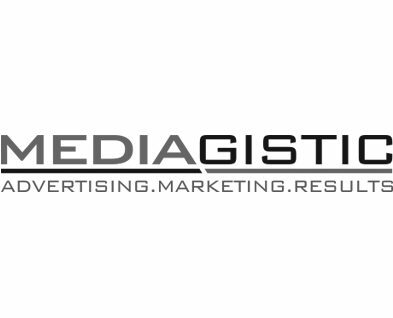 Mediagistic is a top 200 agency and one of the nation’s largest, employing more than 120 talented individuals with offices in Tampa and Miami. Mediagistic is a proven leader in providing end-to-end marketing and advertising services to local, regional, and national businesses.